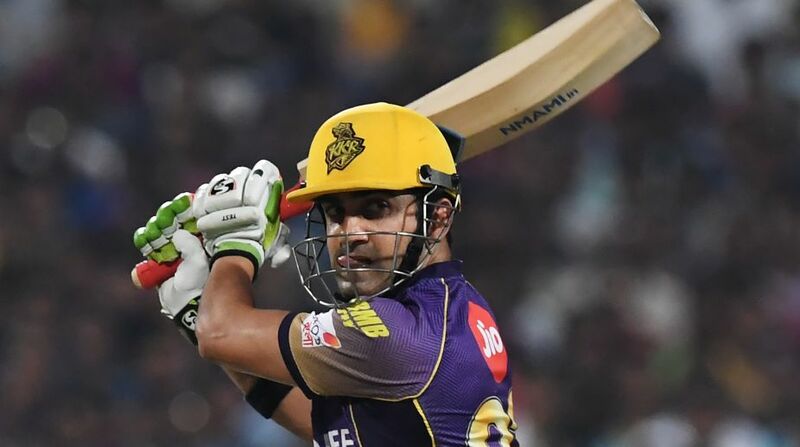 Captain of the two-time Indian Premier League (IPL) champions Kolkata Knight Riders, Gautam Gambhir, will be aiming to avenge last year’s eliminator defeat to Sunrisers Hyderabad when they take on the defending champions at the M Chinnaswamy Stadium in Bangalore on Wednesday. “It is a sudden death for both teams and we had already suffered at the hands of the same team last season,” Gambhir wrote in his column for KKR. The 35-year-old batsman, who led KKR to the title in 2012 and 2014, is happy with the fact that some of his players still remember the grief of the 22-run defeat they suffered last year at Firoz Shah Kotla in Delhi. “In a way it is good that there is a lot of hurt and pain in our dressing room. It can work as a catalyst but it all depends on the individual. You can either use these reversals as strengths or crib and cringe. I know what my team will be doing as none of us can afford another bad day in cricket,” Gambhir added. Steve Smith-led Rising Pune Supergiant outclassed Mumbai Indians by 20 runs to book a final berth on Tuesday. Therefore, the team wins tonight will lock horns against Mumbai in the second qualifier of the IPL 2017. Gambhir expressed that there lies a sturdy challenge in front of them as Sunrisers have their strength balanced in both batting and bowling department. “Our next opponents Sunrisers Hyderabad are defending champions for a reason. They are a great deal more than David Warner alone. 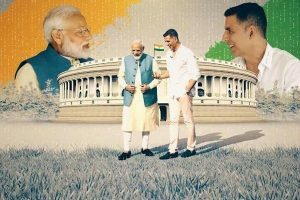 Shikhar Dhawan, Rashid Khan and Bhuvneshwar Kumar are some real challengers in their room,” he said. The Kolkata skipper also foresees all-rounder Mohammad Nabi as a tough one to face. “I have a lot of time for the other Afghan Mohammad Nabi. He’s quite good and has wonderful control in his off-spinners,” Gambhir said.